Intended only as a birdscaring device for professional users. Keep out of the reach of minors. 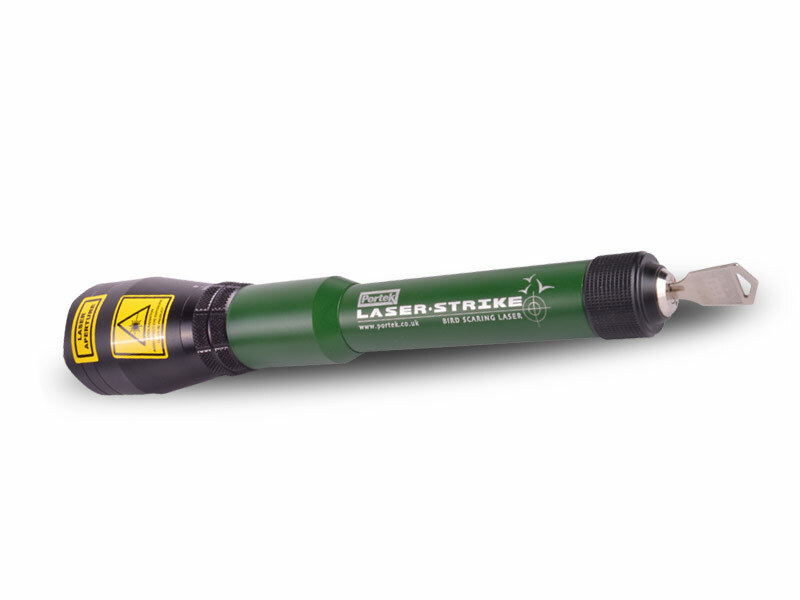 The LaserStrike uses optical quality precision lenses and components and has been specifically developed for use as a safe, effective, silent, birdscaring tool which is ideal for agricultural use in built-up areas and buildings where loud noises are a problem to livestock and the general public.